Complex Says: Few rappers have had a career that's gone up and down as many times as N.O.R.E. 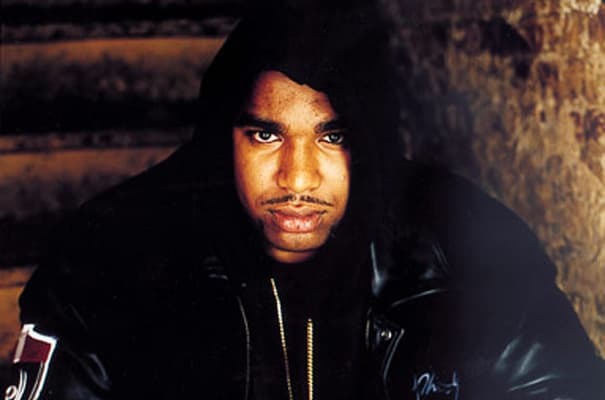 After his partner in rhyme Capone got sent to jail, Noreaga became a reluctant solo act. He managed a Top 40 hit in '98 with "Superthug," which helped his first album go platinum. But his sophomore set was so damn awful that even he had to admit it was half-assed. But after signing with Def Jam, he became commercially relevant again and landed a Top 10 hit with "Nothin'." Then came the dark days, during which he opted to make reggaeton music and FOR TOTALLY UNRELATED REASONS WE'RE SURE got dropped by Def Jam. He's returned to making gangsta records, just on much smaller labels.